Carbon nanotube technology increases portability and image quality; and is more energy efficient. We are constantly bearing witness to important advances in the development and applications of medical technologies. However, it is not so common for there to be changes of a disruptive nature that lend a completely new orientation to a technology, either through new applications or through forms of use. However, this is happening now in medical imaging with the introduction of carbon nanotube technology (CNT). (A) DRX-Revolution tube head and collimator assembly, ~56 cm (22 in.) in width and weighing 75 kg (165.3lb). (B) DRX-Revolution Nano tube head and collimator assembly, ~32 cm(12.5in.) in width and weighing 7 kg (15.4 lb). Until the discovery of carbon nanotube technology, introduced worldwide by Carestream, X-ray devices used a vacuum ampoule. This is a device similar to a bulb with tungsten filaments that are heated to more than 1,000 degrees Celsius to generate the electrons necessary to produce the X-ray image. Although the historical contribution of the vacuum ampoule is priceless, it has limitations that carbon nanotube technology helps to solve. One is energy efficiency. Heating equipment at high temperatures uses an excessive amount of energy and requires the use of additional systems for cooling, such as fans (rotating anodes) or coolants. This contributes to the overall size and weight of the ampoule. Furthermore, because electrons are “boiled off”, approximately only 1 percent of the energy produced by a vacuum ampoule is transformed into usable electrons. Carbon nanotube technology, on the other hand, is a “cold” technology. The production of electrons is not achieved by heating the filament, but rather by the application of an electric field. Also, electrons are focused at the tips of the carbon nanotubes. There is a much higher percentage of electrons used toward the creation of an X-ray image. Finally, unlike vacuum ampoules, CNT does not need to be cooled, thus contributing to a much smaller, lighter-weight tube. The benefits of this new technology are not limited to energy efficiency. They also are relevant in terms of the portability of digital X-ray equipment, image quality and, by extension, patient safety and comfort. Carbon nanotube technology increases portability and image quality in medical imaging; and is more energy efficient. Carbon nanotubes weigh 75 percent less than current tubes. 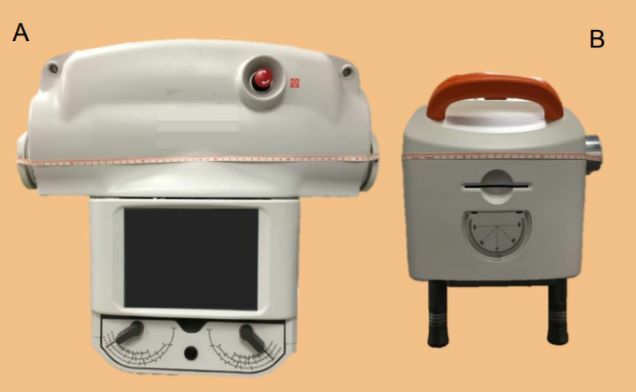 This reduction enabled Carestream to develop an extremely small and lightweight mobile digital imaging system, the DRX-Revolution Nano. It weighs only 100 Kg., 80 percent less than other mobile imaging equipment, such as the DRX-Revolution that uses a vacuum ampoule. 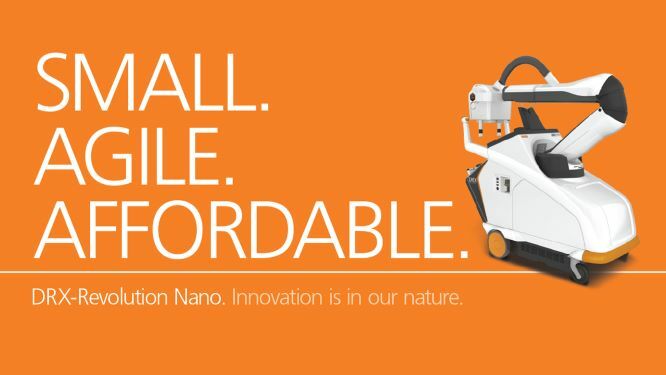 Like the DRX-Revolution, the DRX-Revolution Nano can become an X-ray room “on wheels”. It can be transported manually, fits easily in an elevator, and has sufficient autonomy to perform a full day’s work without needing to be plugged in to an electric source. 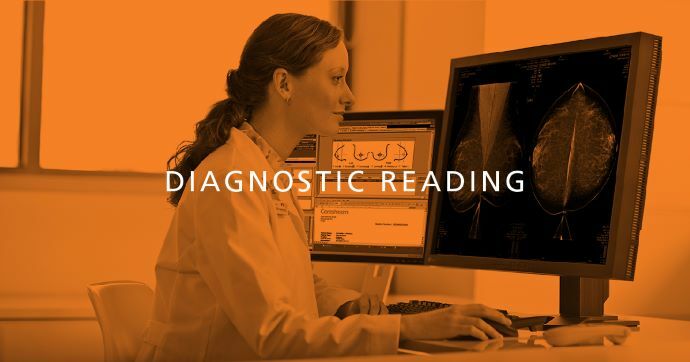 Another important benefit – that goes beyond purely technological developments- is that these qualities allow imaging professionals to provide better care to patients, whether at their bedside, in the ICU, or in paediatric wards. It is likely that the cathode with incandescent filament, which was the origin of all radiogenic production, has its days numbered. Carbon nanotube technology – which is totally disruptive – will begin to emerge as a replacement, allowing a reduction in the weight of the equipment, an improvement in ergonomics and, through the processing software, a further reduction in radiation doses received by patients. Rafael Fernández is the Product Manager of Carestream Health Iberia. He originally presented this content at the 32nd Congress of the Spanish Society of Medical Radiology (SERAM). The DRX-Revolution Nano is available for commercial sale in the United States and Canada. Dates for availability in the European Union will be announced soon. Learn more about the CARESTREAM DRX-Revolution Nano.